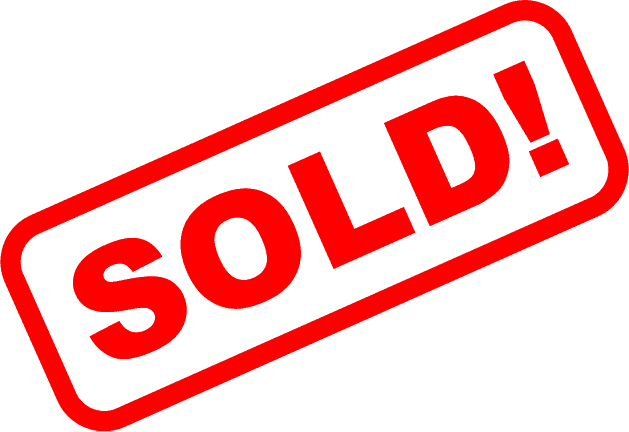 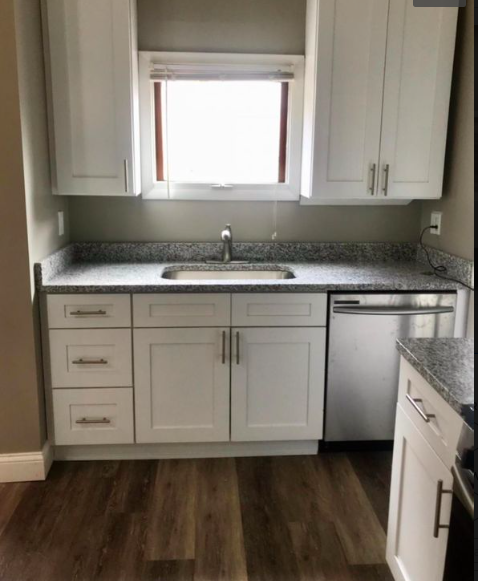 Discover luxury Ohio City apartments at1544 W29th Street, located in the heart of Ohio City at Clinton and W29th Street within walking distance to Hingetown attractions including Title Boxing, Saucy Brew Works, Cleveland Tea Revival, Rising Star Coffee, Beet Jar and so much. 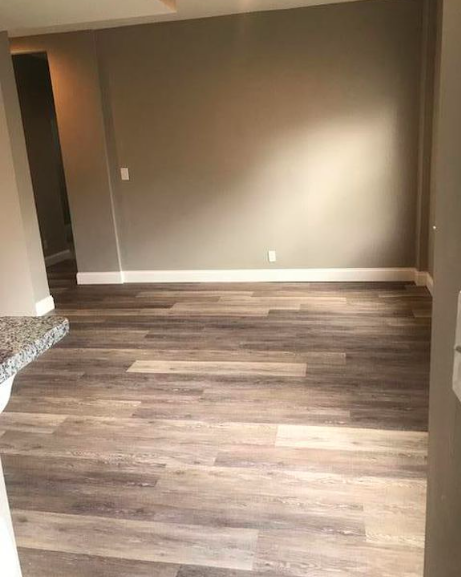 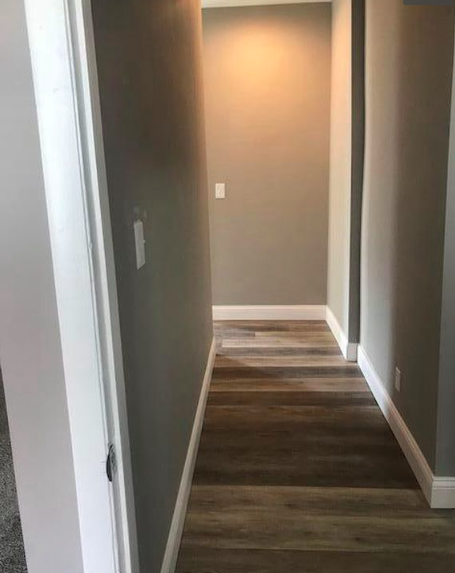 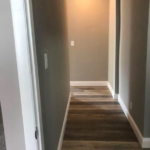 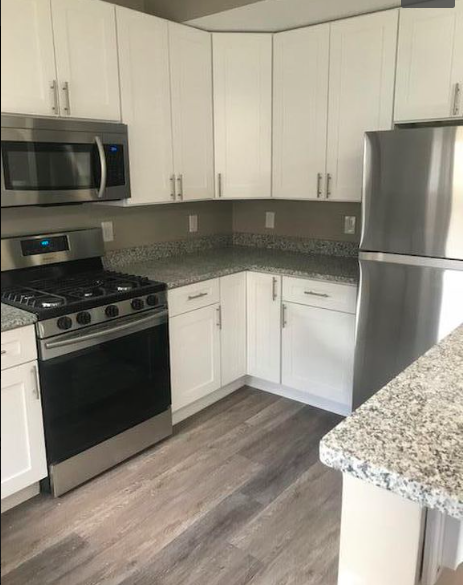 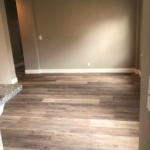 Take advantage of these completely renovated units granite countertops, stainless steel appliances, expert finishes and so much more. 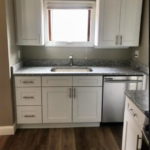 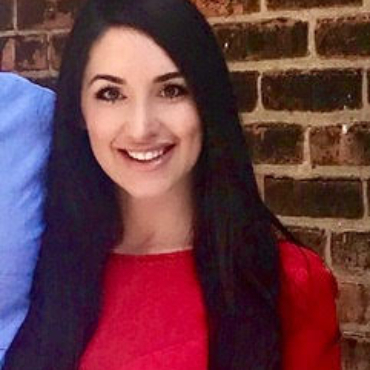 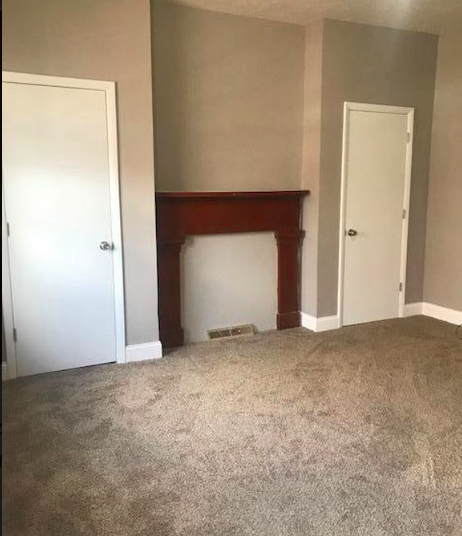 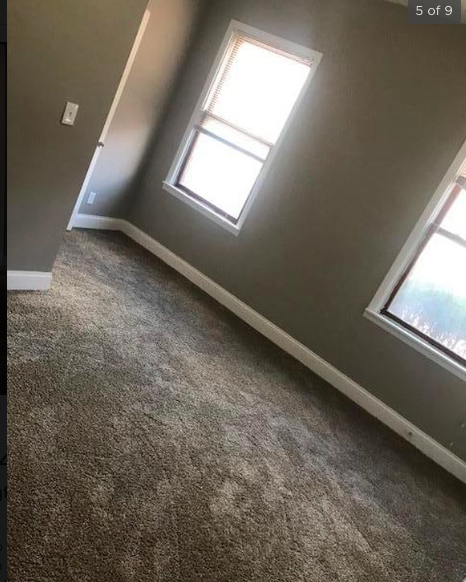 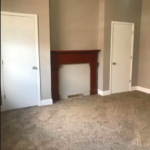 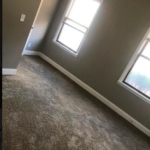 OHIO CITY/HINGETOWN FEATURES: Spacious 1 & 2 Bedroom Floorpans, Large Closets, Stainless Steel Appliances (Gas Stove), Custom Cabinetry and Granite Countertops Throughout.